HTB chief Shelley Luce talks about her appointment and shares her philosophy about protecting our state’s most precious natural resource. California is blessed with more than 1,100 miles of coastline. The ocean is a defining feature of our geography, our culture and our economy. We are proud of its beauty, and we depend on it for sustenance, for trade and tourism, and for our own recreation and relaxation. I am now honored to help protect our coast by serving as an alternate to California Coastal Commission member Mark Vargas. Anthony Rendon, the Speaker of the California State Assembly, appointed me to the position earlier this month. Commissioners serve four-year terms. As an alternate member, I will vote on matters at monthly Commission meetings any time Vargas cannot attend. It’s long been a dream of mine to serve on the Coastal Commission because I understand how important the panel has been to preserving what makes California special. I’ve devoted my career to the coast, and I deeply understand the need to balance development, conservation, and public access on 1.5 million acres of land along California’s highly desirable coastline. 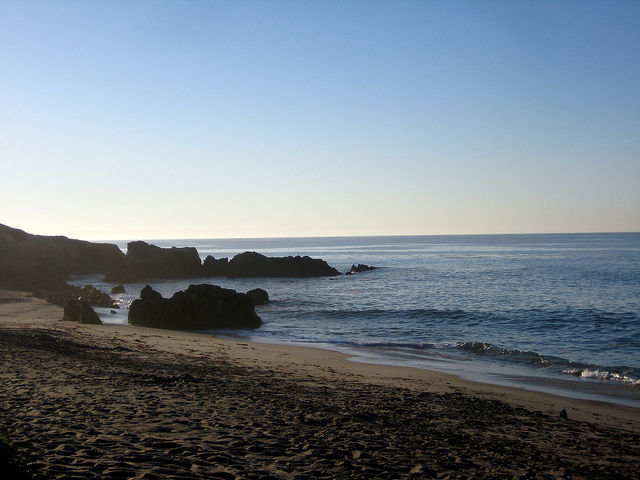 The California Coastal Act of 1976 created the Coastal Commission to “protect, conserve, restore, and enhance the environment of the California coastline.” The commission remains a powerful land-use authority that must approve changes to coastal land uses, or the local coastal plans that govern those changes. All development from single-family homes up to giant commercial or resort ventures must comply with the Coastal Act or be denied a permit to proceed. The commission is charged with protecting coastal access and views for the public, as well as safeguarding Environmentally Sensitive Habitat Areas, including all wetlands. The demand for new development in the coastal zone keeps the 12 volunteer commissioners and approximately 150 full time staff very busy, resolving complicated issues around rights of property owners and the general public. The panel grapples with the legal, scientific, political and human complexities of how and where property owners can profit from our coastline, while protecting unique resources for the benefit of all Californians and visitors. The work is often contentious, with public hearings occasionally devolving into name-calling and accusations of backroom deal-making. I will always listen with an open mind to all parties involved in a given matter. And I promise to always vote my conscience, placing the highest emphasis on the continued ecological health of our ocean and shorelines. I’m confident that my education and experience will guide me well when making tough decisions. As a Ph.D. in environmental engineering, I know we must we rely on the best science to guide our decisions. As the leader of one of the state’s leading ocean protection groups, I know that education, transparency and public engagement are the best tools to build consensus around solving thorny issues. 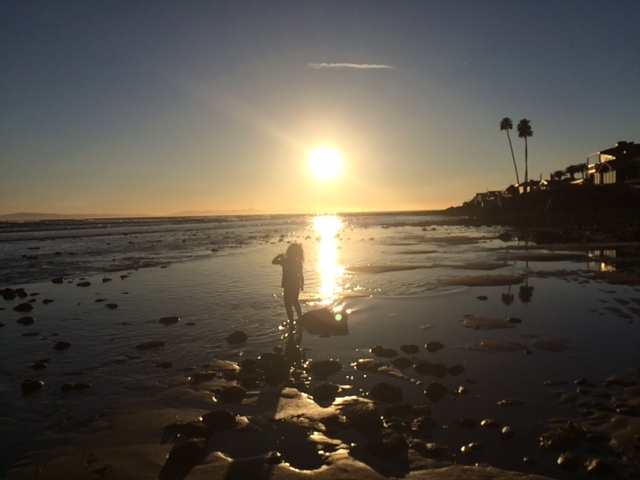 Please email me at sluce@healthebay.org to share your thoughts about our coastline and how to best protect it. AB 1884 (introduced by Assemblymembers Calderon and Bloom) would prohibit a food facility from providing a single-use plastic straw to a consumer, unless the consumer requests it. This would be a great step for the state and builds upon the local work of many cities in banning plastic straws (Malibu, Santa Monica, and others) as well as Heal the Bay’s 2017 “Strawless Summer” campaign. Awaiting signature. 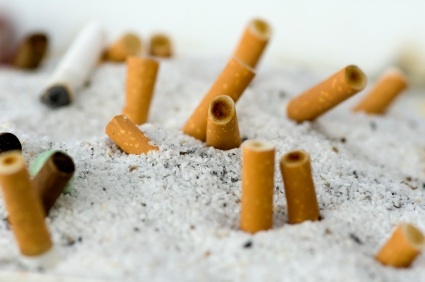 SB 836 (introduced by Sen. Glazer) would ban smoking on state coastal beaches. Since 1999, Heal the Bay volunteers have collected more than 450,000 cigarette butts at L.A. County beaches. SB 836 would reduce some of these butts from reaching the ocean and harming wildlife. Awaiting signature. SB 1335 (introduced by Sen. Allen) would require state facilities to use only food-service packaging that is reusable, recyclable, or compostable. Awaiting signature. The three bills above are “enrolled,” which means that they have passed both legislative houses and are on Gov. Brown’s desk, who has until the end of the month to sign or veto them. You can help by contacting Brown’s office and letting him know by email or phone that you support these bills. AB 2369 (Introduced by Assembly Member Gonzalez Fletcher) is another bill important to Heal the Bay, given that it further protects the State’s coastal and marine resources . 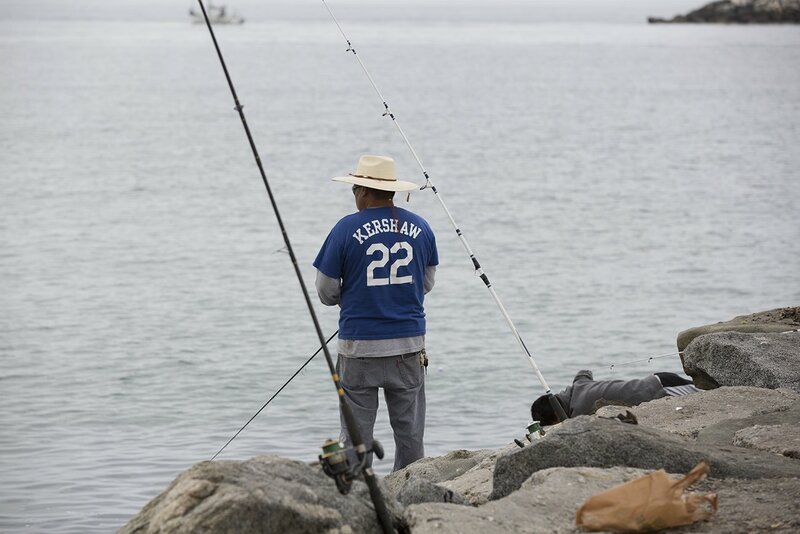 It would increase fines on people who repeatedly fish illegally in Marine Protected Areas. Gov. Brown signed this bill in August. 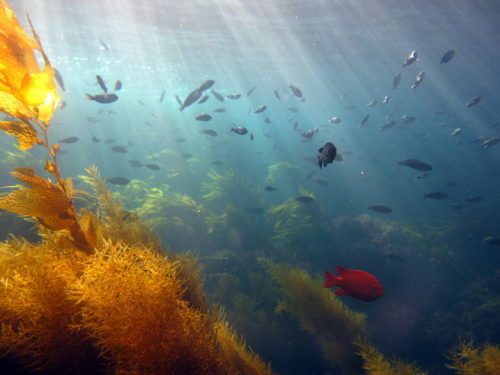 Heal the Bay is also committed to helping identify and implement solutions to climate change and ocean acidification. We are pleased to see Sacramento take the lead in fighting climate change in our state. Gov. Brown has signed three bills that address climate change and greenhouse gas emissions. SB 100 (introduced by Sen. De León) requires that the state run on 100% renewable energy by 2045. AB 1775 (introduced by Assemblymember Muratsuchi) and SB 834 (introduced by Sen. Jackson) will prevent future offshore oil and gas drilling in state waters. These bills will decrease our reliance on fossil fuels, and facilitate the transition to renewable sources of energy. With the 2018 legislative session coming to an end, we see positive progress to reduce harmful environmental impacts in our communities, watersheds, and ocean. Let your elected leaders know that these issues are important to you! 65 Days have passed since the White House first announced their new offshore drilling plan — a dangerous proposal that places nearly all U.S. coastal communities, businesses and wildlife at risk. Since then, so much has happened. The list of critical issues that require our nation’s unfettered attention and tactful action is long. Our efforts to advocate for what is right are being stretched and tested. Steadfast we must be, and Heal the Bay has never been more determined to fight for a future that we know is not only possible – but prosperous for all. Over the last few weeks, we have joined our partners in the local community and state to REJECT the Trump administration’s offshore drilling draft proposal. 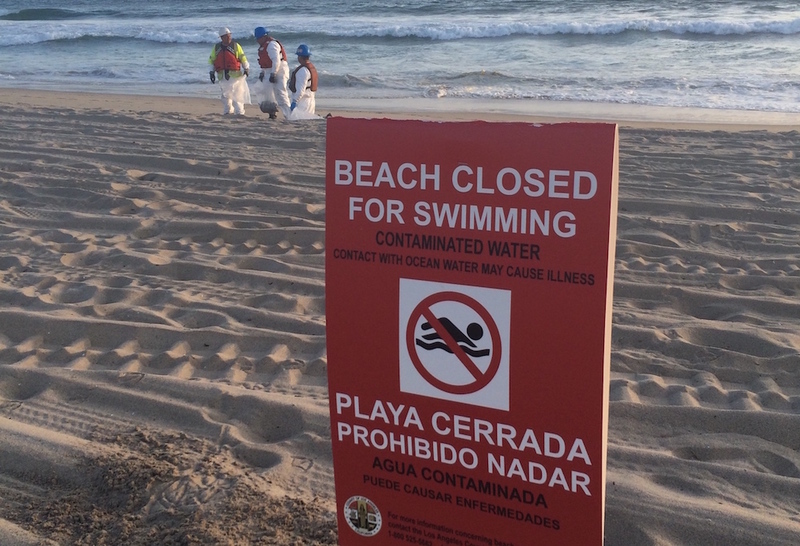 On Friday, March 9, Heal the Bay submitted its public comment to U.S. federal officials. It’s been a wild 10-weeks that led up to this point, so let’s take a quick look back. Below is a timeline of our offshore drilling campaign, as told through Tweets. WEEK 1: On Thursday, January 4, Ryan Zinke, the United States Secretary of the Interior, rang in the New Year with a slick announcement for big oil and gas. 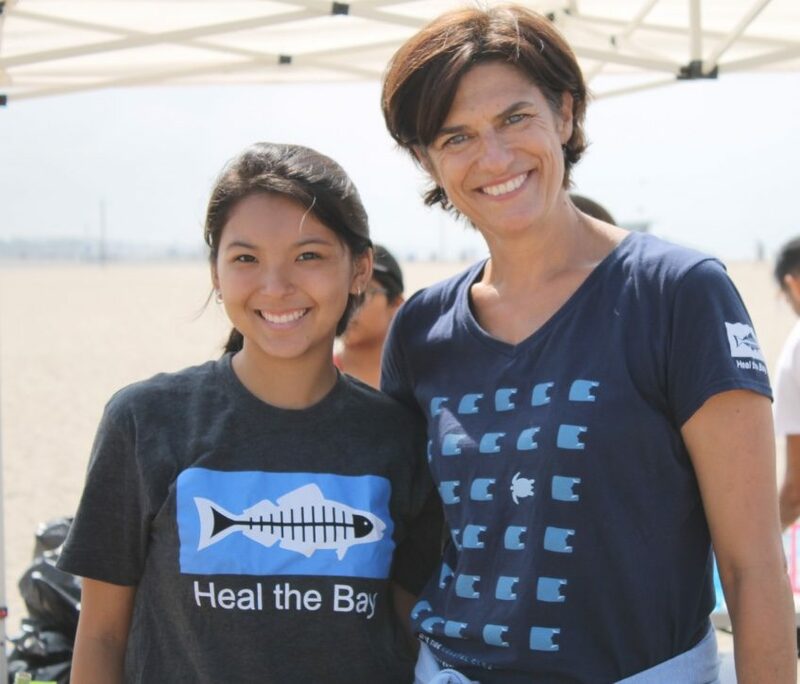 Adding our voice to the chorus of ocean protectors nationwide, Heal the Bay quickly responds. 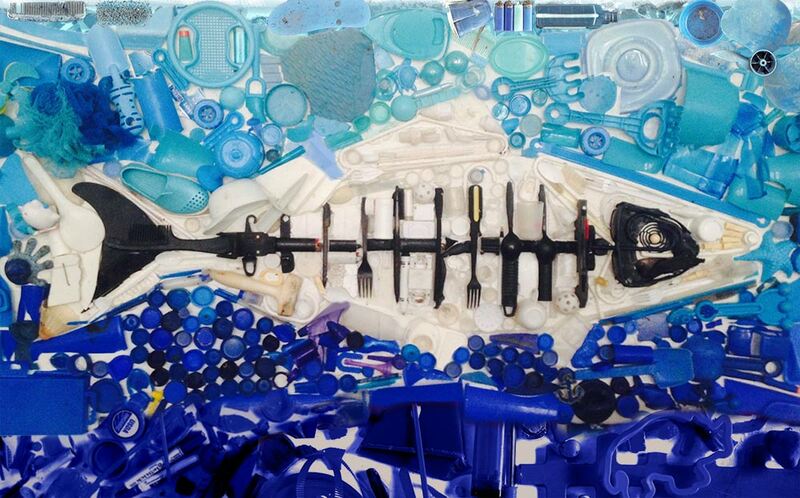 WEEK 2: We then join forces with Surfrider and the California Coastkeeper Alliance. Together we launch a Change.org petition to help concerned people connect, stay informed and take action locally. WEEK 3: As we got the word out on the West Coast, the Bureau of Ocean Energy Management “BOEM” kicked off a series of public meetings – one in each coastal U.S. state – with the first three meetings happening in Maryland, Mississippi and Delaware. WEEK 4: The U.S. government shutdown in January postponed BOEM’s public meetings for two weeks. 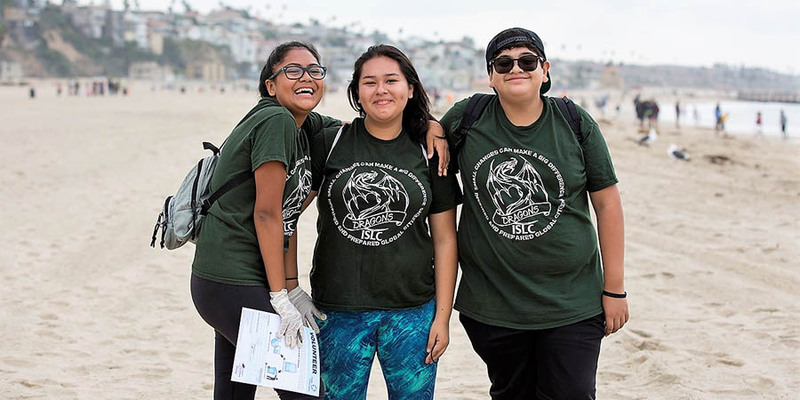 Frustrated by an increasingly inadequate public process, we teamed up with a dynamic and diverse group of local organizers and officials in L.A. County to coordinate a day of action against offshore drilling. 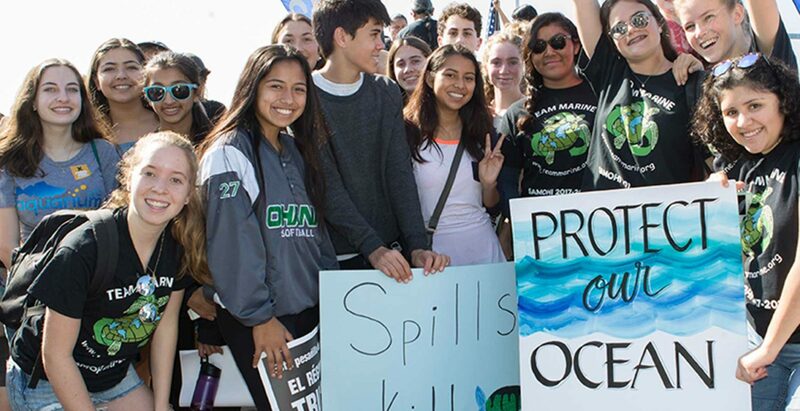 WEEK 5: Thousands of Californians participated in the day of action on February 3 across the Golden State in Santa Monica, San Diego, San Luis Obispo, Laguna Beach, Ventura and Santa Cruz. Heal the Bay co-hosted the rally on Santa Monica Pier with hundreds of Angelenos, elected officials and community organizations. Our city faces numerous challenges with drilling and we were grateful to be joined by STAND-L.A. and other groups that oppose drilling in all Los Angeles neighborhoods. WEEK 6: We traveled up to Sacramento for another rally, this time at the State Capitol Building. Then we attended the ONLY public meeting for California on February 8. BOEM’s public meetings were also held in Texas, Oregon and Florida. WEEK 7: After two powerful rallies in California, we kept the momentum going in So Cal. 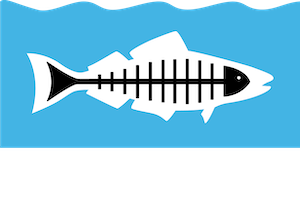 Heal the Bay co-hosted a town hall on February 16 in Hermosa Beach – a city that successfully defeated big oil in recent years. BOEM’s public meetings were held in Connecticut, South Carolina, New Jersey and New York. WEEK 8: As California’s Governor sat down with the Interior Secretary to discuss offshore drilling, Heal the Bay was in Sacramento alongside our partners at the State Capitol during Ocean Day CA, meeting with elected officials and their aides to discuss our concerns and policy solutions. BOEM held public meetings in Virginia, Alaska and Washington D.C.
WEEK 9: By now, the majority of coastal states have expressed deep concern and thousands of businesses and leaders have organized against the offshore drilling proposal. Public meetings with BOEM continued in North Carolina, Massachusetts, Georgia and Rhode Island. WEEK 10: On Friday, March 9, the final moment that public comments would be accepted by U.S. officials had passed. We submitted Heal the Bay’s comment earlier and delivered our final petition with 125,000 signatures to BOEM. The final stretch of BOEM’s public meetings also wrapped up this week in New Hampshire, Washington, Louisiana, Maine and Alabama. So what’s next? In many respects, this new fight against offshore drilling has just begun. We need to raise more dollars to increase our local advocacy and coalition work, to have a hand in policy, and to build enough strength to push back against federal overreach. 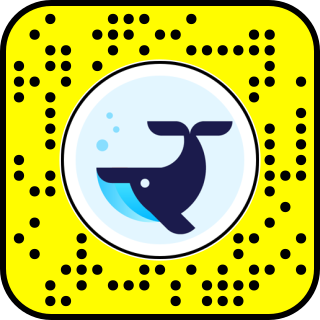 Please donate to Heal the Bay today to help us keep up the fight against offshore drilling in the weeks, months and years ahead. El 4 de enero el gobierno público un plan cual propone permitir la perforación petrolífera de la mayoría de las costas en los Estado Unidos. De acuerdo con el plan, se abrirían las costas de California para la perforación de gas y petróleo en 2019. En California la perforación petrolífera es sumamente impopular desde el desastroso evento en Santa Bárbara en 1969. ¡Alrededor de tres millones de galones de petróleo terminaron en las áreas más sensitivas del océano! ¡Este sábado, 3 de febrero tome acción y únase a la oposición de este plan en la manifestación en el muelle de Santa Mónica! 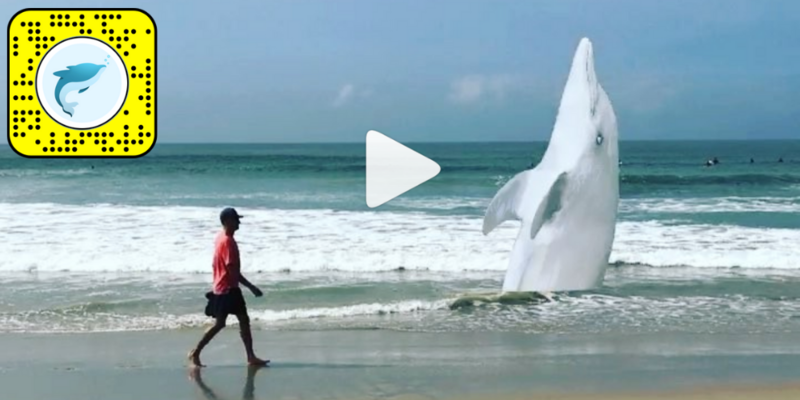 Las playas nos pertenecen a todos, y este plan no solo podrá dañar nuestros océanos, también dañará nuestra calidad de aire. No podemos arriesgarnos a otro desastre, es nuestra responsabilidad proteger y preservar nuestro medioambiente. La manifestación será en el muelle de Santa Mónica este sábado 3 de febrero del 2018 de las 10:00am hasta las 12:00pm. El Departamento de Administración del Océano y Energía (BOEM) ha organizado SOLO UNA AUDIENCIA PUBLICA en Sacramento, California para dar más información acerca del plan—cual tomara acabo el 8 de febrero. Sometan un comentario público a BOEM y al Ministro de los Estados Unidos rechazando este plan cual drásticamente aumentara la perforación prolifera. El último día para someter un comentario será el 9 de marzo del 2018. 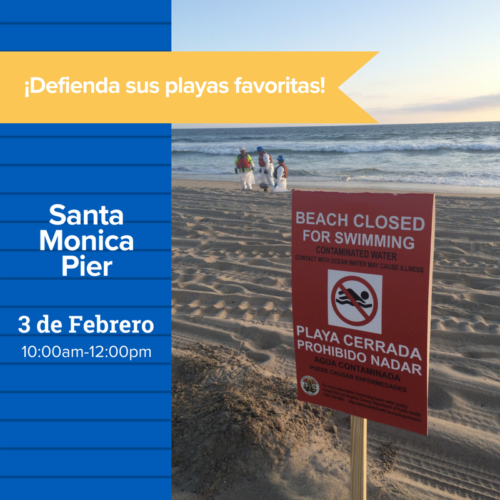 ¡También pueden firmar la petición por Heal the Bay, California Coastkeeper Alliance, y Surfrider Foundation para rechazar el plan! 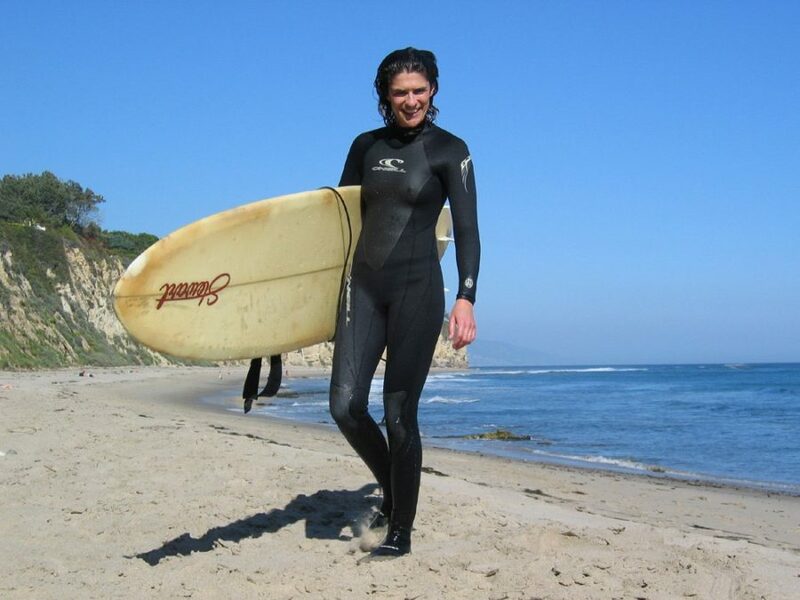 Heal the Bay president Shelley Luce reflects on a very special place in L.A. – and in her heart. As I write this note, I’m on a long highway, headed to Yosemite for the holidays with my family. 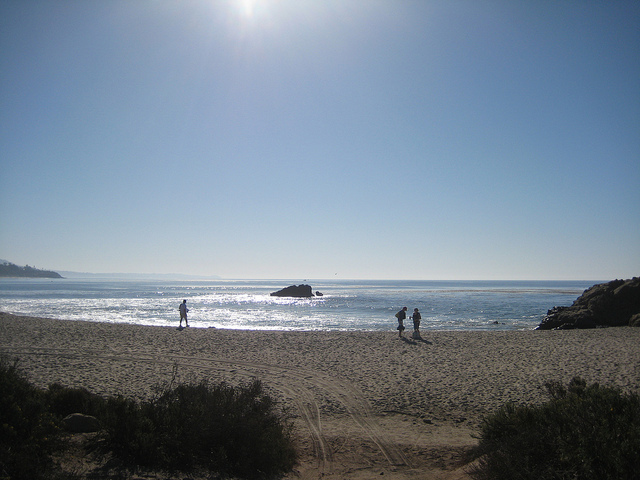 I’m surrounded by mountains, but my mind is on the ocean yet again – Leo Carrillo State Beach, to be exact. Like Yosemite, this idyllic, sweeping cove near the L.A. County border is one of my favorite places on Earth. Sometimes I paddle my surfboard past the breaking waves and float above the kelp. The water is so clear I can see the golden kelp waving below and orange Garibaldi flitting among the rocks. I daydream about resting at the bottom of the sea, holding fast to a rock. I want to sway with the swell, watching the other creatures flicker in and out of the dappled light. 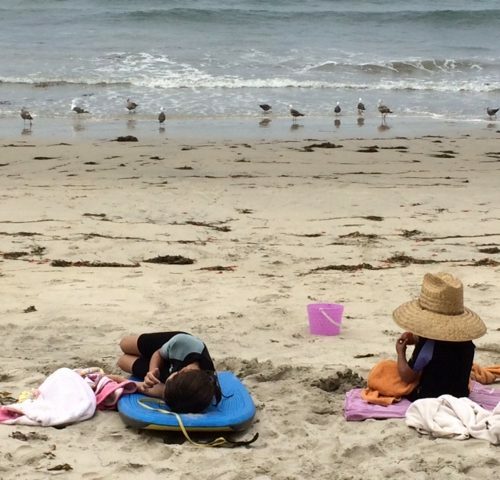 My preteen daughters paddle out with me. They squeal about the cold water before they plunge in. They roll around in the seaweed, laughing and buoyant in their slick wetsuits. It’s a peaceful spot that I go back to in my mind, when I’m feeling stressed or when I need a mental pick-me-up. 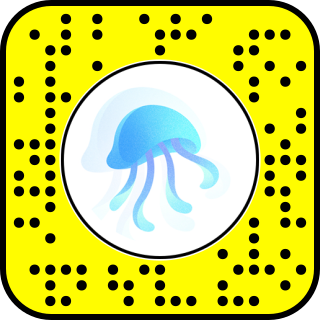 I’m so glad I can get into our ocean, enveloped by thrilling waves and thriving sea life. I’m so thankful our beaches are open to all, regardless of socio-economic status, and visited by more and more people every year. I’m glad the Bay continues to Heal. 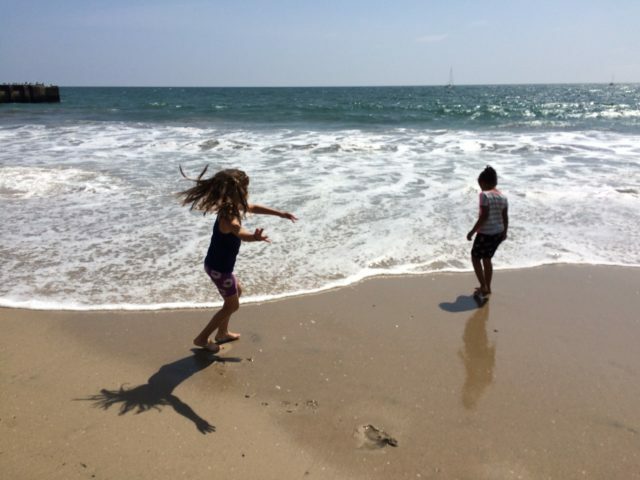 I want everyone in greater L.A. to come to our beaches to swim, fish, play and explore. I want Heal the Bay’s Aquarium at the Santa Monica Pier to inspire people from around the world. I want our Beach Report Card to empower people to dive in with confidence – assured that the water is safe for swimming. I want people, regardless of their native language, to understand which fish are safe to eat, and which fish pose potential health risks. I’m grateful to all of you for supporting our work to make all these things happen. We live in a place where people dream big and almost anything is possible. Every day I fight for the future we all wish to see. 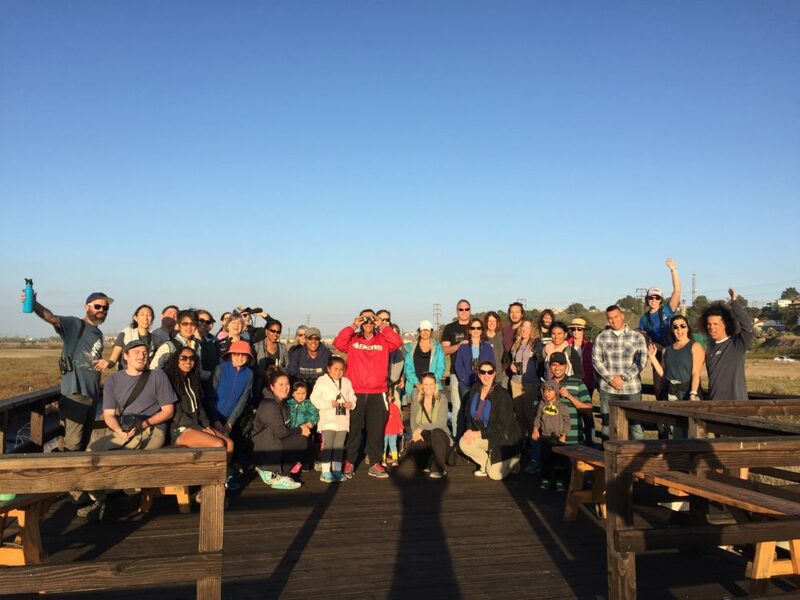 Heal the Bay protects the beauty and diversity we have today, and we fight to make it better. 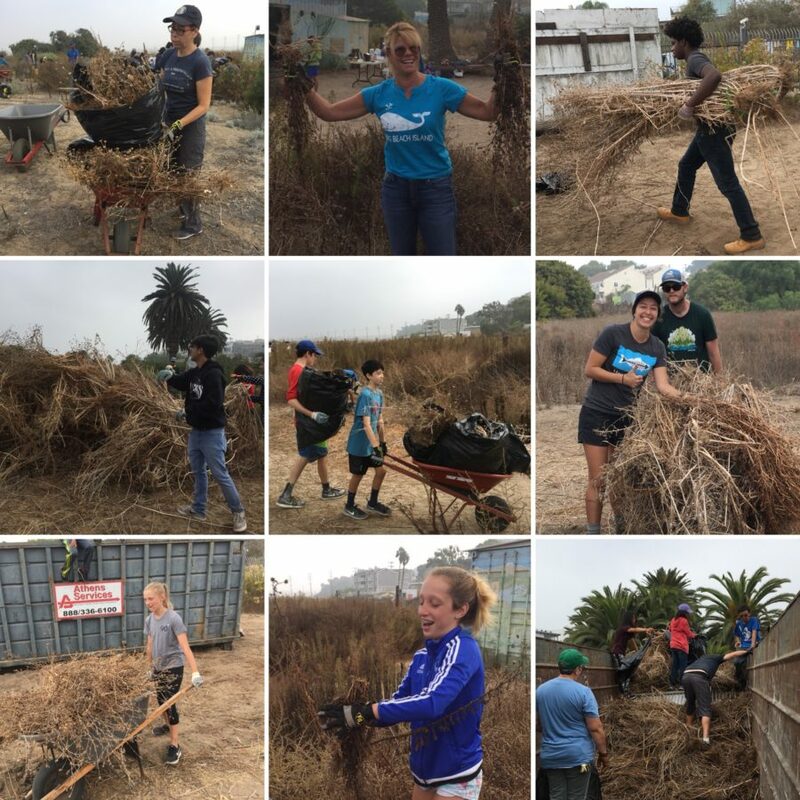 And now, we take the time to feel gratitude for the ocean that sustains Heal the Bay – and the people like you who care enough to learn, share, volunteer and act. It’s a blessing. P.S. — As the holidays approach, please consider making your tax-deductible Year-End Gift to Heal the Bay early this year. Nearly 70% of individual donations are made by people like you in the next 60 days. It’s a critical lifeline for us. 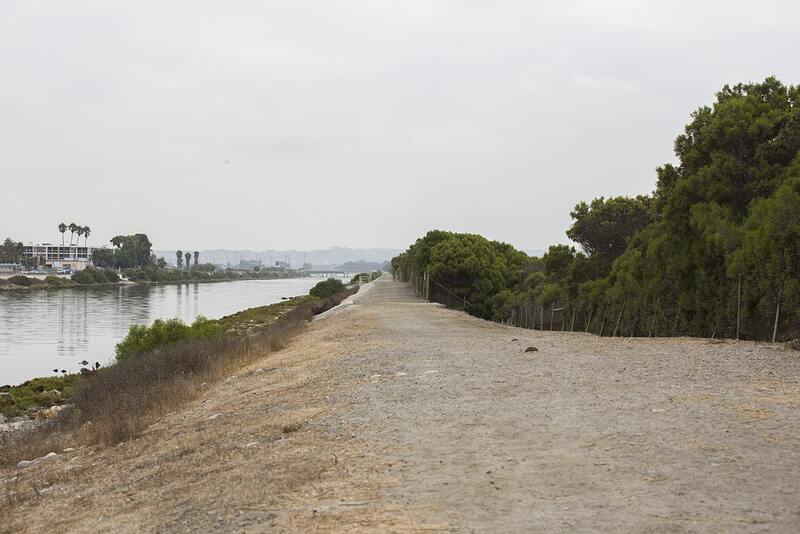 Bay lovers, here’s your one big chance to make your voice heard about the planned restoration of the Ballona Wetlands Ecological Reserve in Playa del Rey. 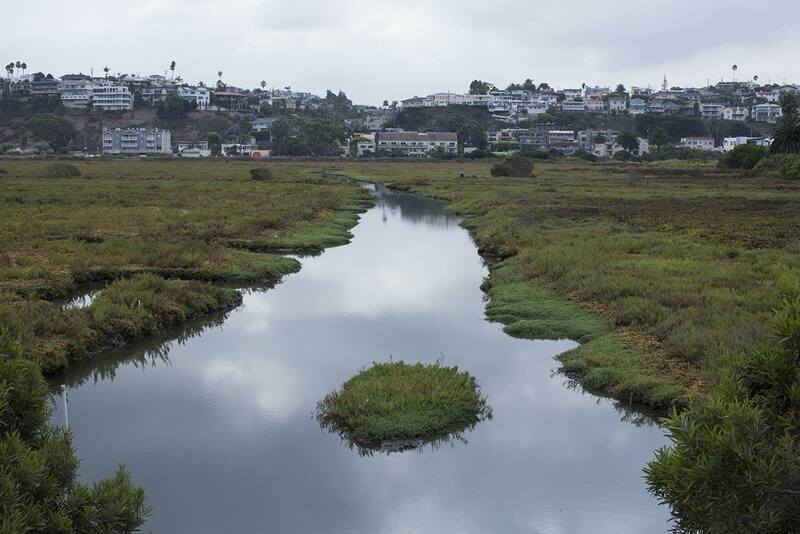 As we’ve been telling you, this highly degraded ecosystem is one of the few remaining coastal wetlands left in greater L.A. It needs some TLC – a lot of it, actually. Even if you don’t live near the Reserve, you should care deeply about its future. Wetlands are incredibly important for water quality, flood control and open space in our increasingly urbanized region. 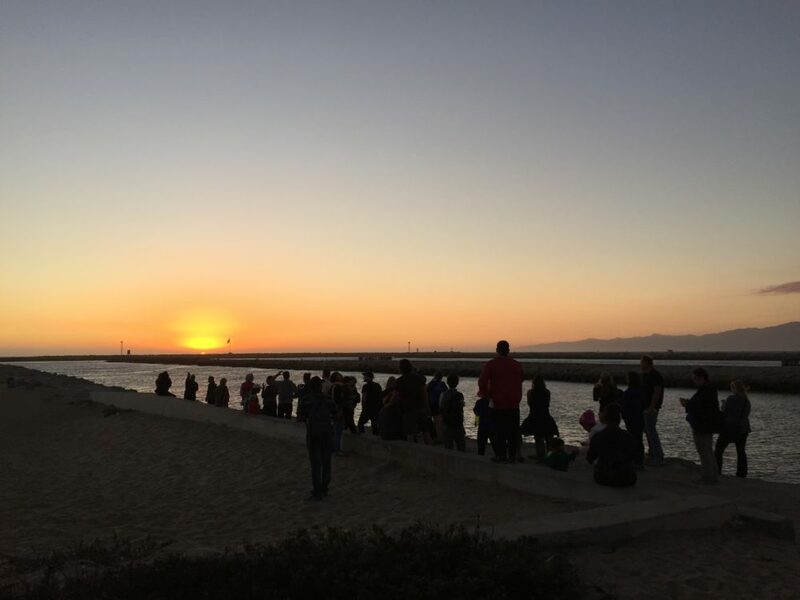 Heal the Bay staff and the other members of our Wetlands Principles Coalition will attend a public meeting on Wednesday, Nov. 8 to discuss various alternatives for bringing this area back to full life. The California Department of Fish & Wildlife “CDFW” will be holding its only scheduled meeting to provide an overview of various restoration alternatives and gather public input. 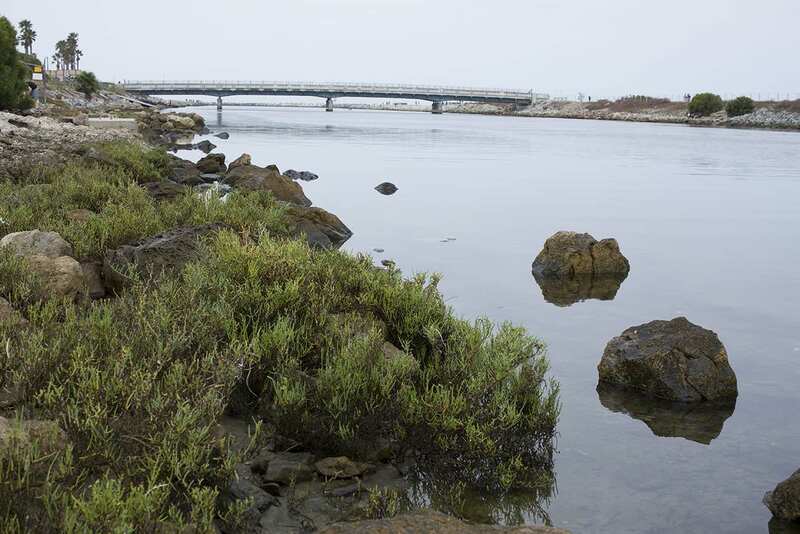 In September, the CDFW and the U.S. Army Corps of Engineers released a draft Environmental Impact Report/Study for the restoration of the Ballona Wetlands Ecological Reserve. The public comment period has been extended to Feb. 5. 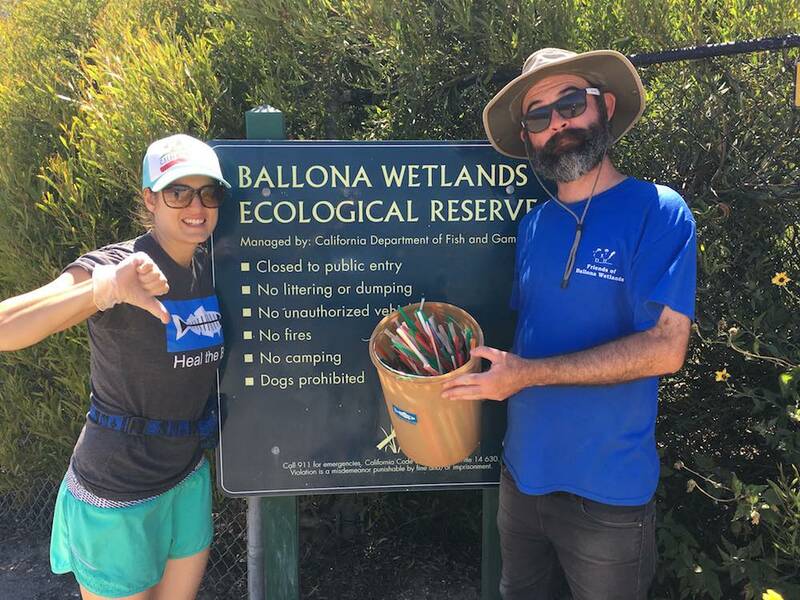 The Ballona Wetlands are highly degraded from landfill, are too high in elevation and lack the critical interactions between land and water. In addition, more than half the Wetlands Reserve has been taken over by non-native invasive plants, reducing economic, ecological, and social value. Given that Los Angeles County has already lost 95% of its coastal wetlands, it’s critical that the state act to protect Ballona. Wetlands are unique habitat that connect land and sea. 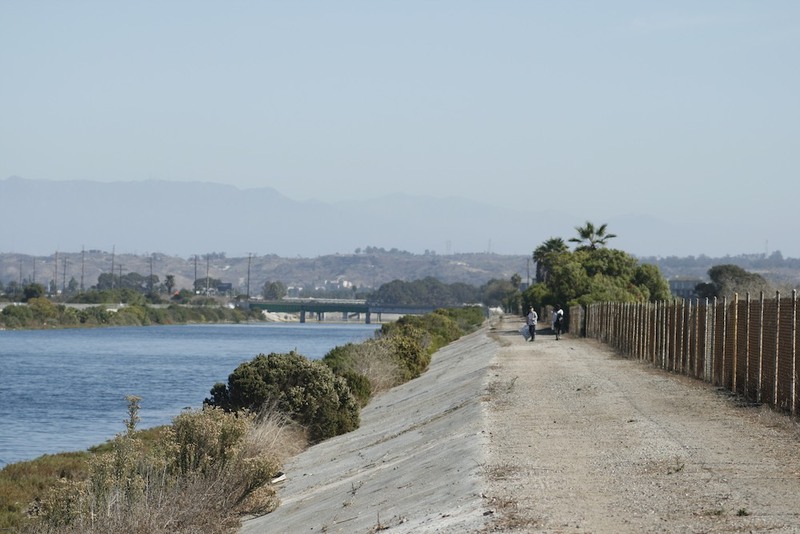 Right now, only 3% of Ballona’s roughly 600 acres is functioning habitat. That simply is not enough. To be clear, there are a few vocal opponents who contend that no work should be done to restore the wetlands. But our coalition believes strongly that we must act now, guided by the best science, to prevent further irreversible deterioration. Our Wetlands Principles Coalition has been busy analyzing the highly technical EIR document. We have been examining the various Alternatives for four key desired outcomes: increased habitat quality to benefit native wildlife, greater protection from flooding, improved water quality and increased public access to trails for education and nature appreciation. 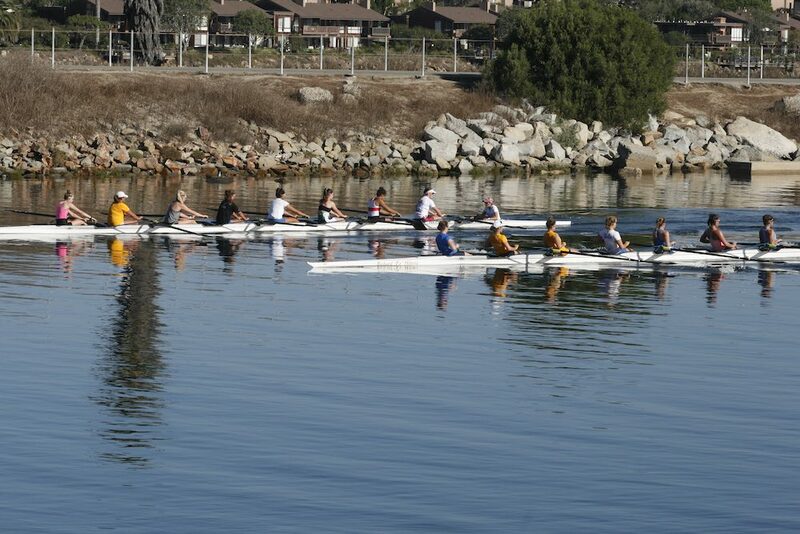 And most of all you want to BRING BACK BALLONA! The public meeting will be held at Burton Chace Park. RSVP for the public hearing and we will provide you with more information about how to prepare and be heard. 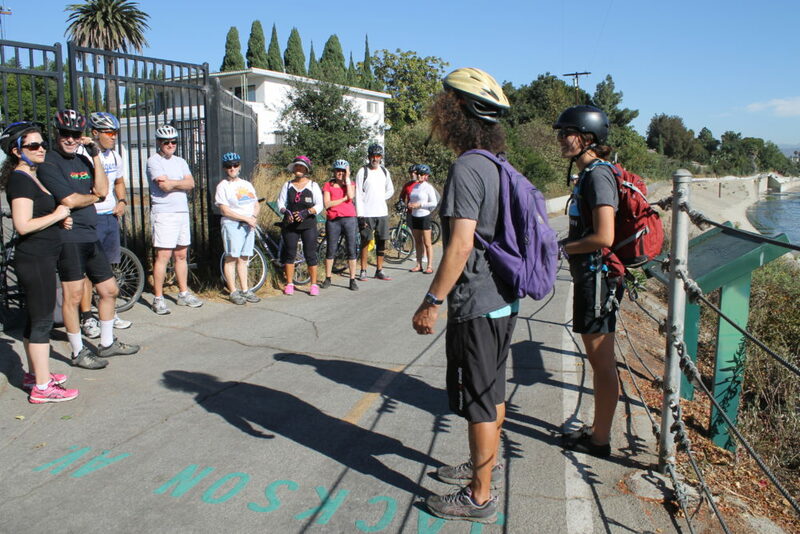 Read more about our efforts to “Bring Back Ballona” and also register for our Explore Ballona events this month, ranging from bike tours to habitat restoration. Estamos todos preparados para el Día de la Limpieza Costera, mañana es el día. Cada año, con la ayuda de nuestros voluntarios, recogemos datos para calcular los resultados. Como es un evento global, se puede ver los resultados de aquí, el condado de Los Ángeles, pero también se puede ver los resultados de otros lugares como, México o Brasil. En el año pasado, en el condado de Los Ángeles se recogieron 29,635 escombros con la ayuda de 9,556 voluntarios. De los escombros, 28,087 eran basura y 1,548 eran reciclables. La cosa recogida más interesante fue un estetoscopio. En Belize se recogieron 11,289 libras de escombros con la ayuda de 937 voluntarios. En total, recogieron 91,884 libras de escombros de 29.9 millas de costa. La cosa recogida más interesante fue un árbol navideño cual incluia las luces. En Brasil se recogieron 3,082 libras de escombros con la ayuda de 1,977 voluntarios. En total, recogieron 31,255 libras de escombros de 34.5 millas de costa. 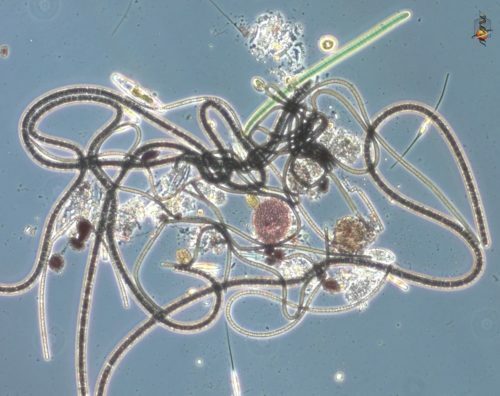 La cosa recogida más interesante fue un frasco de perfume. En Guatemala se recogieron 21,066 libras de escombros con la ayuda de 440 voluntarios. En total, recogieron 81,452 de escombros de 9.1 millas de costa. La cosa recogida más interesante fue una lámpara. En México se recogieron 131,396 libras de escombros con la ayuda de 20,588 voluntarios. En total, recogieron 898,234 de escombros de 127.3 millas de tierra. La cosa recogida más interesante fue un microonda. En Puerto Rico se recogieron 127,573 libras de escombros con la ayuda de 17,943 voluntarios. En total, recogieron 597,940 de escombros de 253.6 miles de costa. La cosa recogida más interesante fue una muñeca de vudú. 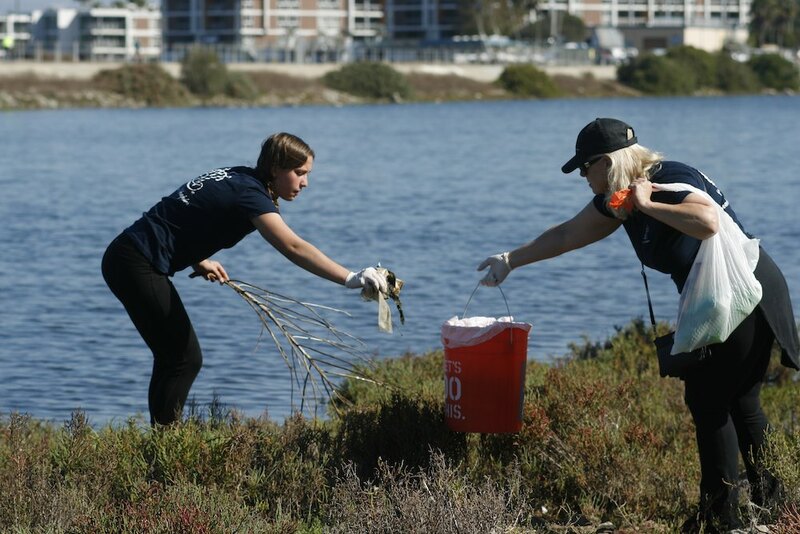 Explora los resultados del Día de la Limpieza Costera, un evento global que está celebrado por todo el estado de California, cuando voluntarios recogen basura y escombros de las playas, los ríos, los arroyos, los parques y los espacios públicos. Contamos todo lo que recogen los voluntarios para concienciar sobre los desafíos de la contaminación. 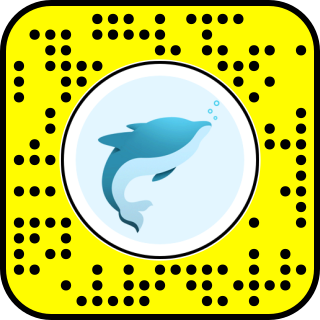 Heal the Bay está orgulloso de coordinar los sitios de limpieza con La Conservación del Mar y La Comision de la Costa de California.